You don't have to be a seasoned chef or even a black belt pitmaster to make award winning barbecue. In fact, preparing, cooking and enjoying the finest BBQ around only requires an understanding of the basic elements of barbecuing. To produce amazing barbecue, you need three things. First, you must start with high quality ingredients. Second, the meat must be cooked at a low temperature for a long period of time. And third, the meat needs to be heated with the right source of fuel. With some patience and practice anyone can turn a raw slab of meat into the most tender, flavorful and mouth watering barbecue that they have ever tasted. The quality of the meat selected for your next cookout should really go without saying. It's a no-brainer that only the best meats can produce the best BBQ. The grade, cut, age, treatment, and supplier of the meat all become important when you want to get the most possible flavor out of your barbecue. When it comes to grades of beef, the U.S. Department of Agriculture (USDA) divides the meat into three categories: prime, choice, and select. Prime is the highest grade as it has the most marbling of fat. This makes it desirable, hard to find, and expensive. Great BBQ can still be had with USDA Choice beef if the cut has lot of marbling. Avoid USDA Select beef if you ever see it. If you are going to barbecue pork, just know that this meat does not have an official grading system. When looking for pork to purchase it's important to look for meat that has a fresh appearance, is firm to the touch, and is grayish pink in color. The best cuts of meat for barbecuing tend to have plenty of fat marbled through the muscle tissue. The marbling needs to look like thin lines of fat mixed in throughout the meat. If the lines of fat are thick this could indicate areas where tough connective tissue exists so this is undesirable. Even so, fatty tissue serves at least three very important purposes when it comes to making great BBQ: 1) Fat imparts flavor into the meat, 2) Fat keeps the meat moist and tender - even during really long cooking times, and 3) Fat drippings will be burned by the fuel source which adds smoke and char to the air resulting more complexity and depth to the meat's flavor. Furthermore, when scouting out your next slab of beef or pork, look for meats that have not been treated with color enhancers or preservatives. Meats that are certified organic tend have the best flavor potential and, with proper preparation, will likely yield a more satisfying barbecue experience. Furthermore, meat that comes from animals that have been treated humanely and fed a nutritious and varied diet will also have improved flavor profiles as well (whether certified organic or not). Your run-of-the-mill grocery store is not likely to carry meat that hasn't been treated with some sort of additive. 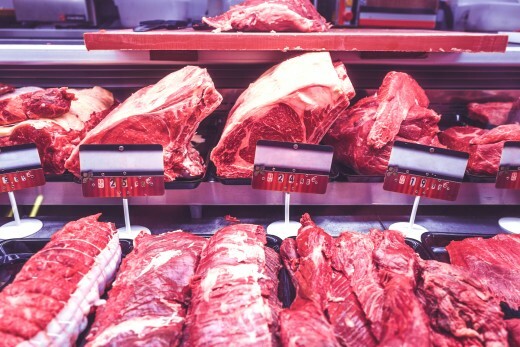 For many people, your best bet is going to be finding a nearby butcher shop or slaughter house where you can make direct purchases. This will ensure that you will get the freshest meat possible directly from the supplier. If you are lucky enough to live near a farm, you may even be able to you meat even fresher. The next step to preparing and enjoying savory barbecue is to add some spice to your meat. There are many ways of doing this including but not necessarily limited to: dry rubs, marinades, sauces, pressure infusion, or even a combination of these items. However you decide to spice your meat is entirely up to you as it is possible to obtain great barbecue results with any and/or all of these methods. 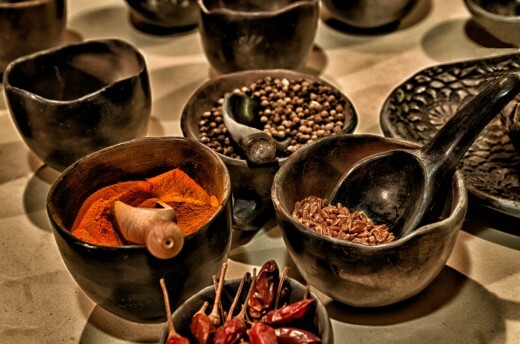 However, there are a couple of things to keep in mind when adding spices to your meat. First, understand that spices are really just flavor enhancers intended to improve the flavor of the meat rather than to overpower it. No one wants to bite into a BBQ beef brisket sandwich to have it taste like you dumped molasses and paprika on a bun. Too much spice can be just as bad as not having enough. Second, it's important to obtain even and thorough flavor infusion into the meat. Any spices that you add to the meat need time to penetrate it so that the full flavor can be embodied throughout every piece of every bite. 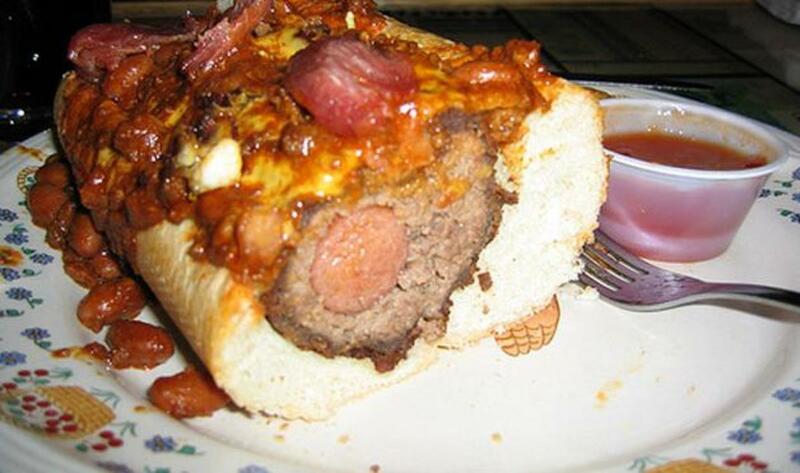 Flavorless meat covered with a crusty layer of burnt barbecue sauce never satisfied any man, woman, or beast. 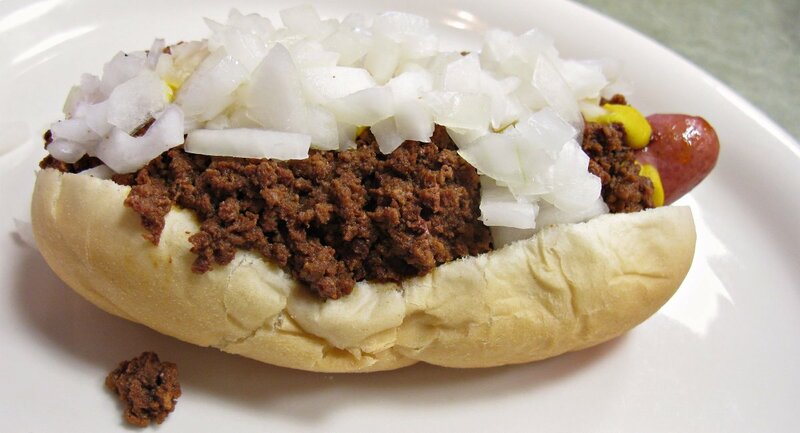 Third, it's important to choose spice combinations that complement each other rather than nullify each other. Great barbecue masters understand that spice mixtures, when prepared with fresh ingredients in the right ratios, will produce the best tasting meats. For example, adding too much paprika while neglecting the salt content could result in a barbecue blunder. Too much salt can also ruin barbecued meat as well. Now that the ingredients have been squared away, it's time to discuss cooking time and temperature. Basically, the best and most tender barbecue is prepared by cooking it at a very low temperature for a relatively long time. The low and slow method tends to really break down the meat allowing it to be easy to eat and digest. In addition, the low and slow method also allows the flavors from the spices and smoke from the fire to diffuse into meat. Low temperatures also help to avoid unnecessary charring and burning of the meat which can make for bitter barbecue. 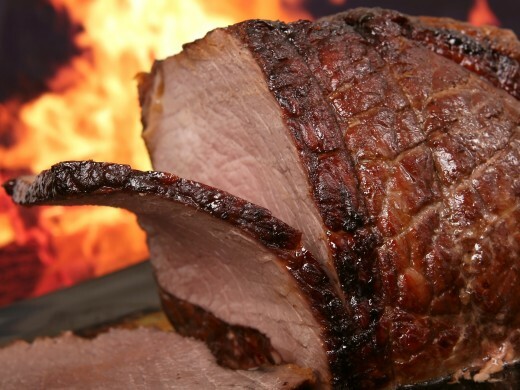 Typically, cooking temperatures range anywhere from 225-300 degrees Fahrenheit for most meats with cooking times lasting anywhere from 2hrs to 24hrs (or more in some cases). Cooking times and temperatures depend on a variety of factors such as the size or cut of the meat as well as the barbecue textures that you are trying to achieve. Furthermore, some BBQ veterans like to vary the temperature throughout the cooking time. For example, you can turn up the heat on the meat for last hour or so of cooking just to add a little bit of texture or crusting to the outside. 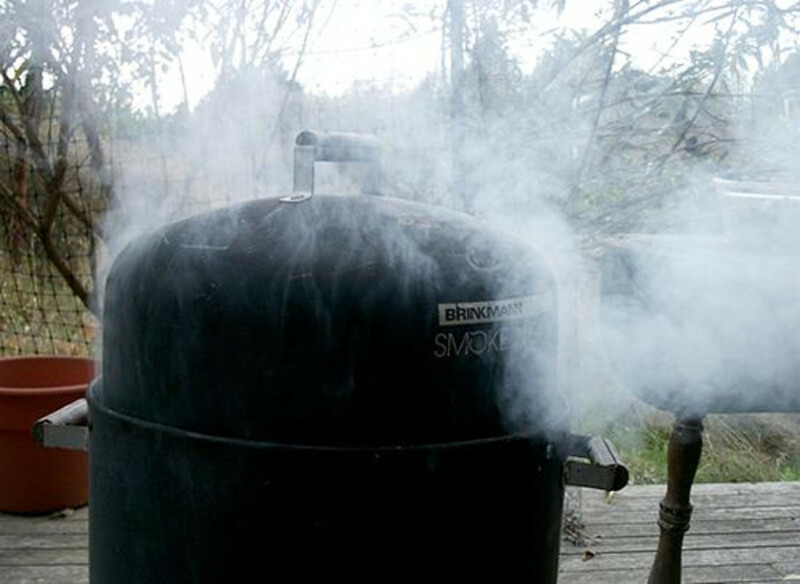 Finally, the last ingredient to making amazing barbecue is to add a little bit of smoke to your meat. Without adding an element of smoke you really can't call it barbecue. 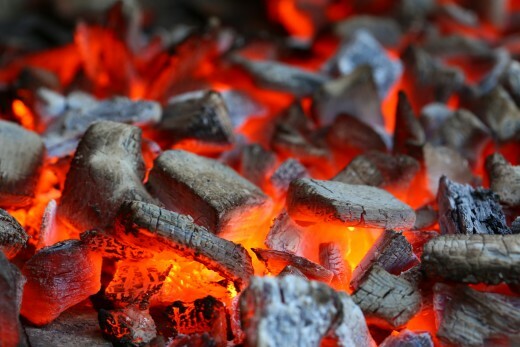 Whenever a fuel source such as wood or charcoal is burned to create heat, the ash and gaseous byproducts of the combustion process get infused into the meat. Since barbecuing requires a lengthy cooking time (as opposed to grilling which is quick), the smoke has plenty of time to penetrate the meat and impart some really strong flavors into it. This is why it's so important to choose your fuel source wisely. If you are barbecuing on a propane or gas burner, your meat may take on a fuel-like flavor. Therefore, using this type of heat source is generally not recommended for creating professional quality BBQ. In other words, propane or gas is great for grilling but not for barbecuing. 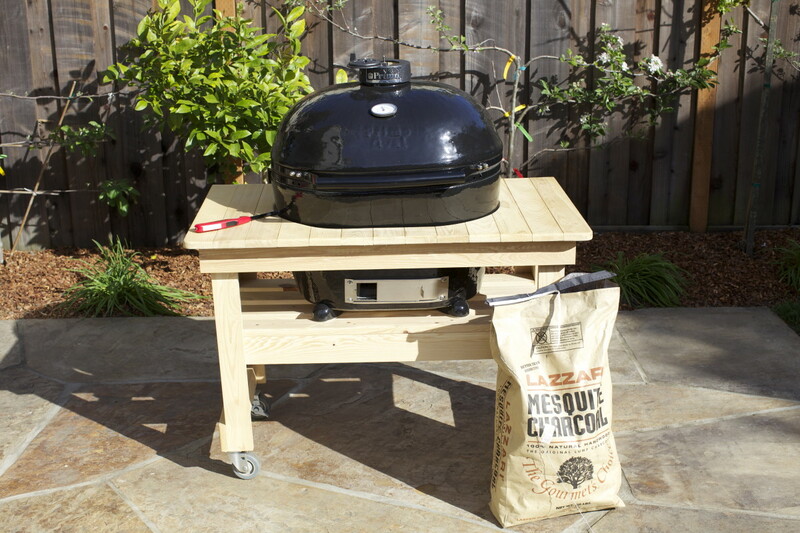 Charcoal is a better option, however a great deal of barbecue pit masters will insist on using high quality, natural wood instead as a fuel source. In fact, some of the best barbecue that has ever graced a human tongue was roasted over the open flame of a burning log! (Note: barbecuing with logs is extremely difficult). For BBQ trainees, charcoal and/or wood chunks are a great place to start for making delicious barbecue. Charcoal is easy to use and can offer the user great control in temperature as well as cooking times. When combined with the judicious use of premium wood chunks, charcoal can easily impart amazing flavors and aromas into the meat. Wood chunks can also be used by themselves, however, it can be difficult to maintain a steady, low temperature with wood chunks alone.